To live a healthy life is what we all desire. An environment with greenery and fresh air is loved by everyone. Keeping this in mind Kenya Green Building Society is developed to spread the awareness of a green environment. 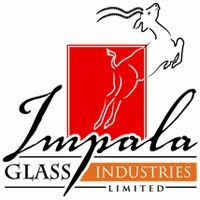 Impala Glass Industries Limited is a proud corporate member of this association. 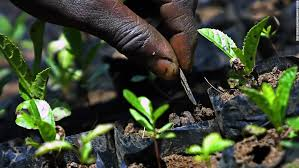 Kenya Green Building Society is a non-profit, non-political organization that was formed in 2012 as the Kenyan chapter of the World Green Building Council, to lead the green movement in Kenya’s built environment. They advocate for green building practices, educate accredited professionals, certify green buildings and build networks for a national movement that will change the way they build forever.